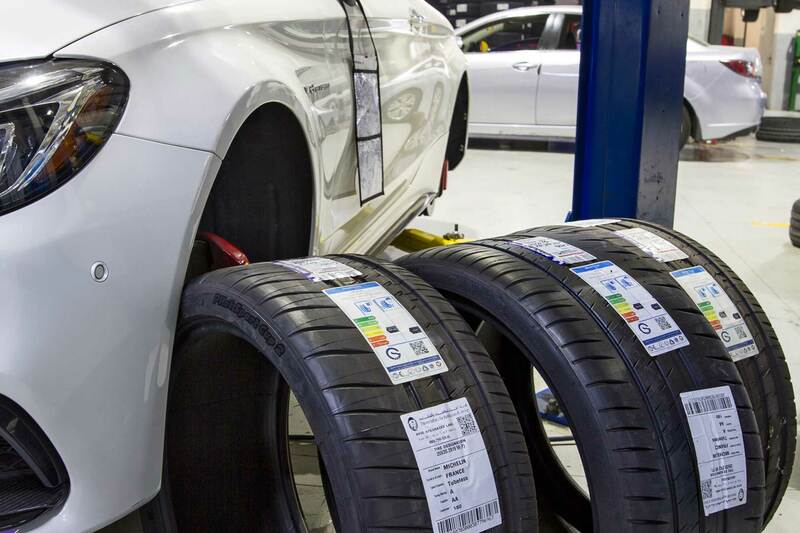 At ZDEGREE we take care of all your tire/tyre repair needs for passenger and fleet/commercial vehicles. 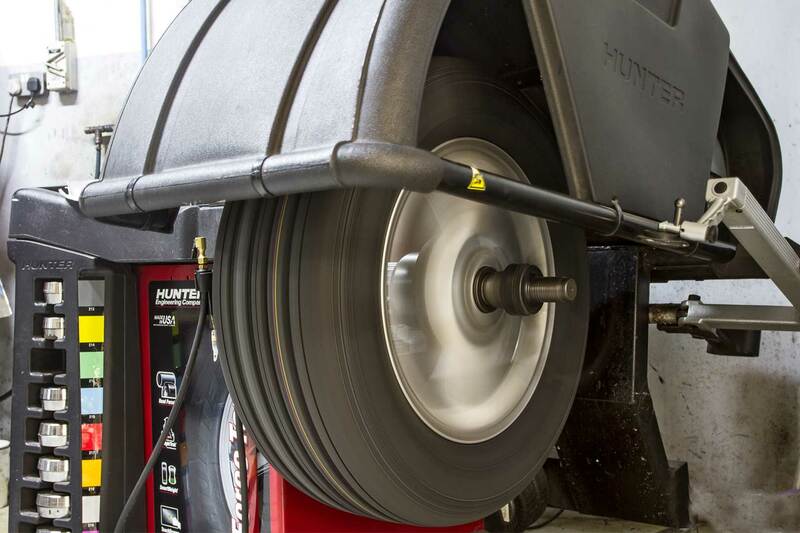 It is no secret that keeping your car running newer and longer requires regular tire maintenance. 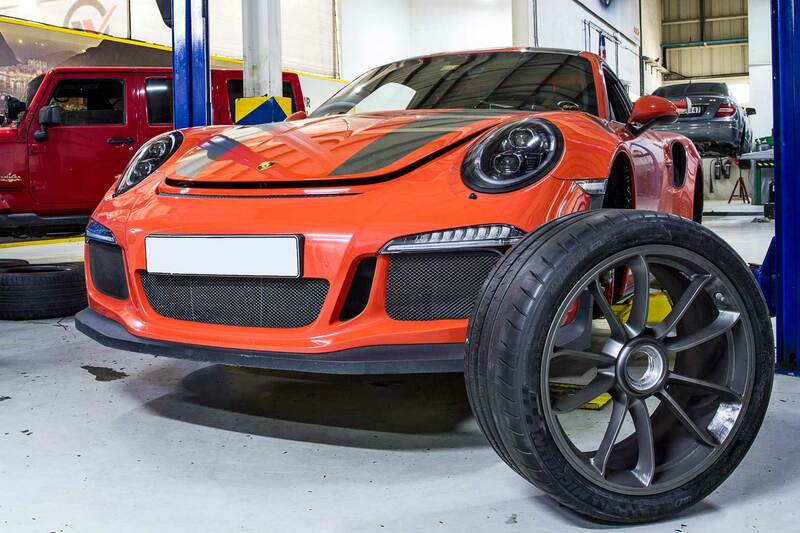 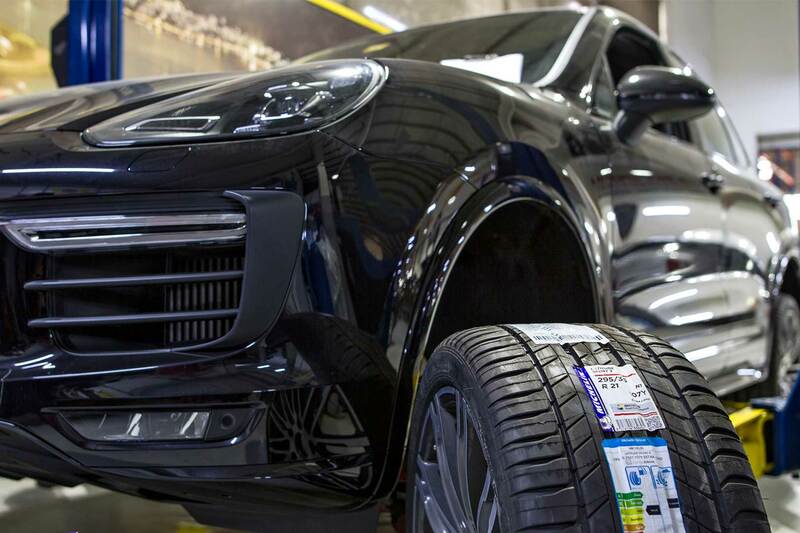 We are full service tire repair company to keep your vehicle tires/tyres well maintained for roads of UAE. 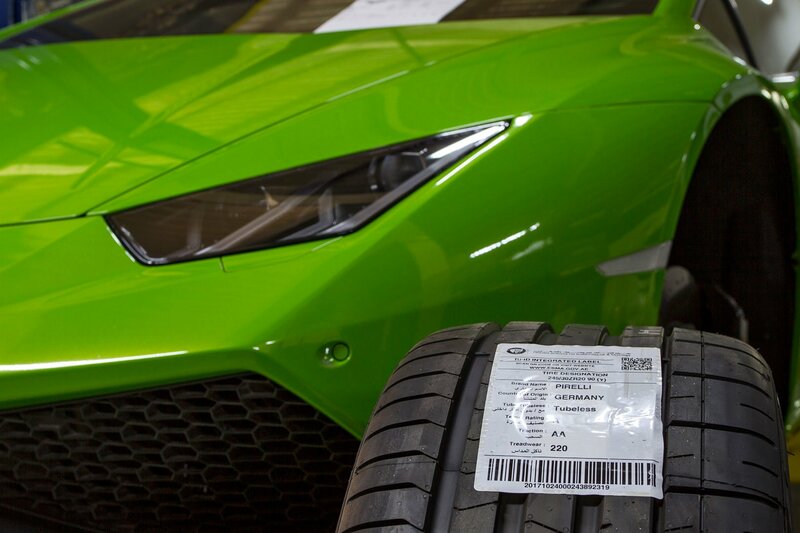 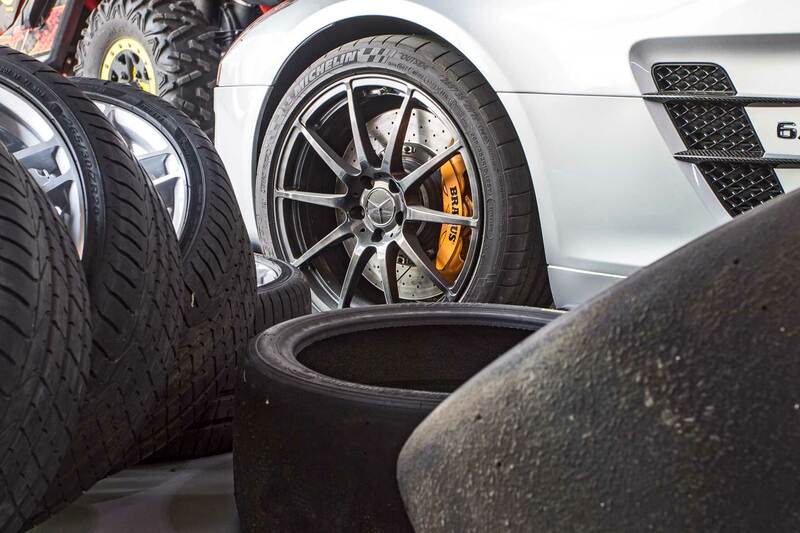 Our tire(s) services are your source of tire repair, tire pressure check, wheel alignment, tire rotation, tire fitment, and wheel balancing services. 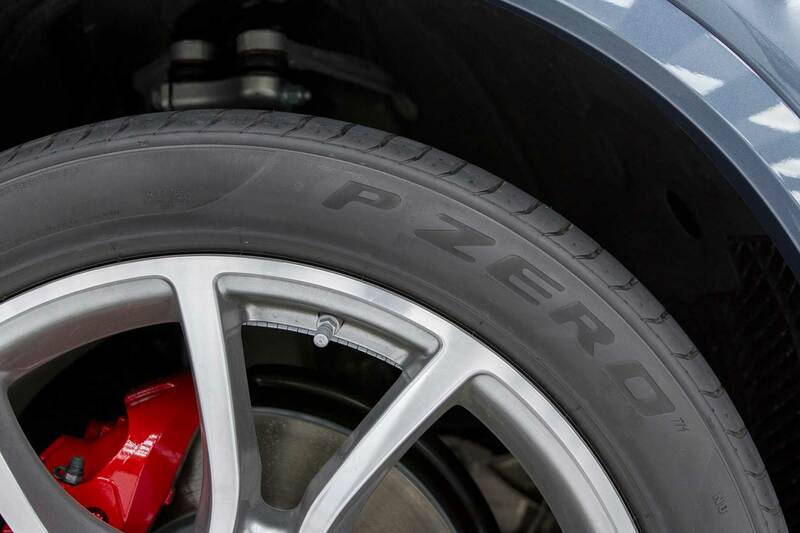 ZDEGREE offers the UAE's leading mobile tire fitting service at your doorstep. 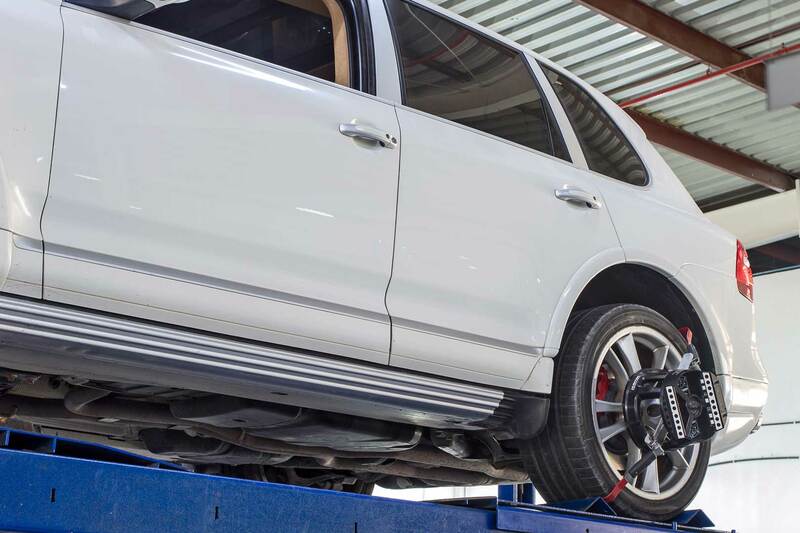 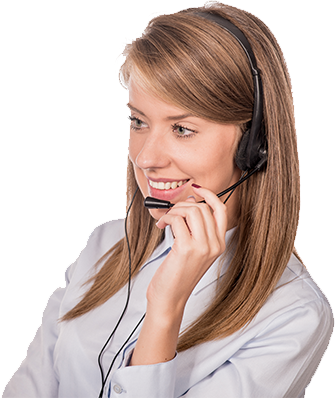 Our tire service vans can carry out tire services such as Tire Fitting, Wheel Balancing, Tire Nitrogen, Tire Air Filling, Tire Puncture Repair, and car Battery Replacement. 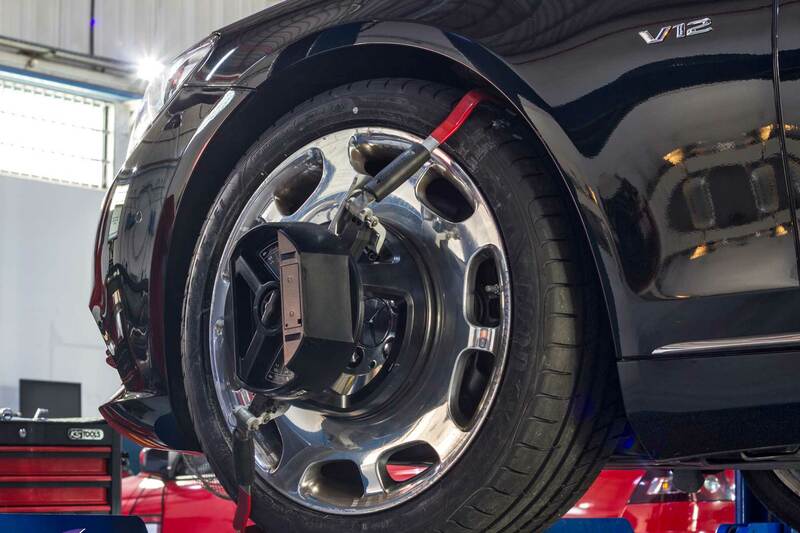 That's why our mobile vans are not just a tire delivery vehicle but a complete tire service station specially designed and equipped to serve your tire needs.